Whether you're using your iPhone or iPad, there's a variety of native feed readers available for iOS. Features an efficient swipe-based interface to power through your feeds, and image caching so you don't chew through all your cell data. Recommended by You Need Feeds. In addition to its main website, Feedly offers a dedicated IOS client with its own unique interface. Inoreader offers a dedicated iOS client for its main site, with both card and list-based interfaces. 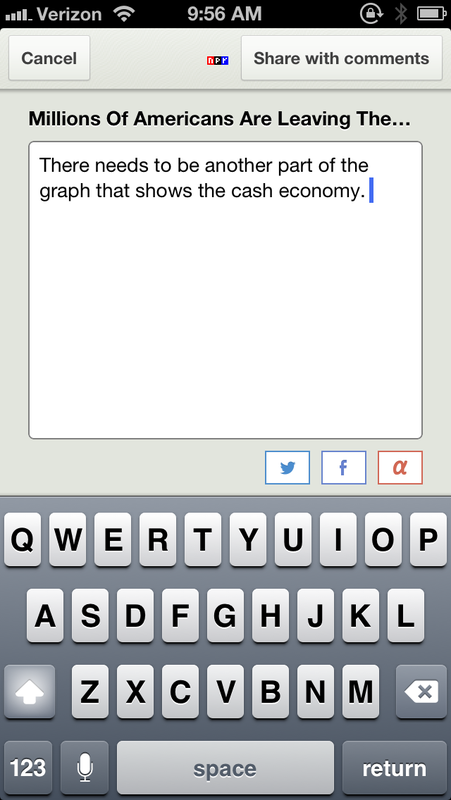 Newsblur’s iOS client supports the same sort of social features that help define the main site. The native News app on your iDevice supports feeds too! You don't need to sign up for any services. Just add your feed to the app when prompted. Try it if you don't want to install anything new on your phone.